Maggie is the eldest daughter of Hershel's daughters, and it is apparent she is not your typical girl from the farm. 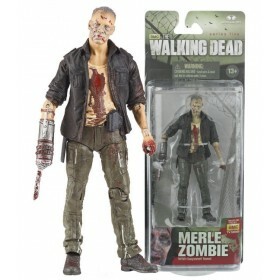 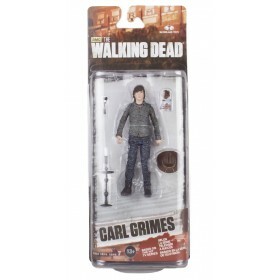 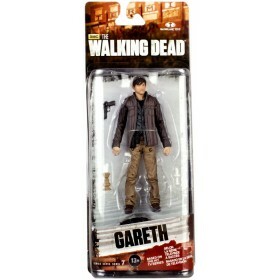 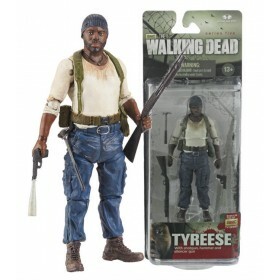 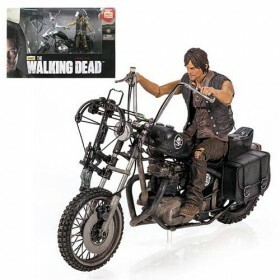 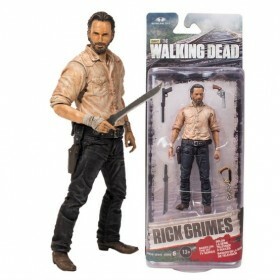 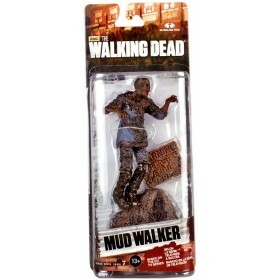 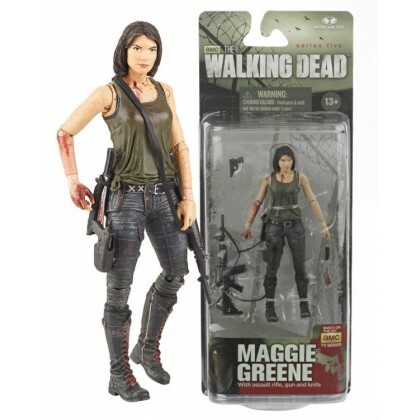 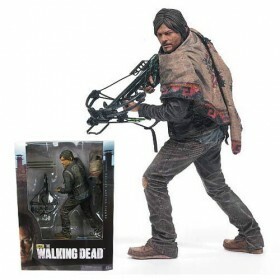 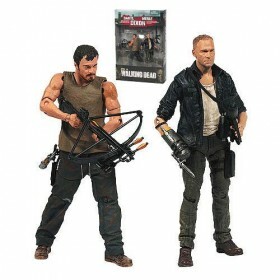 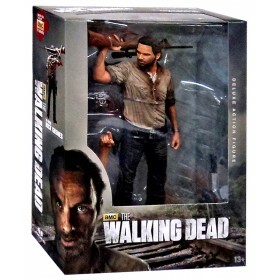 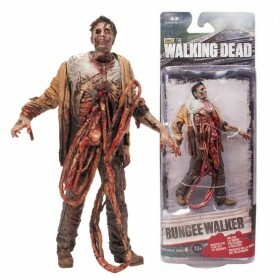 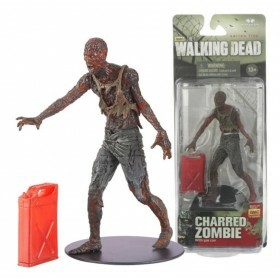 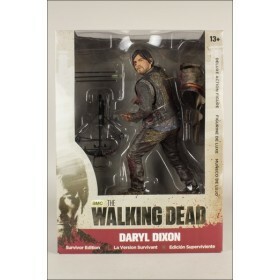 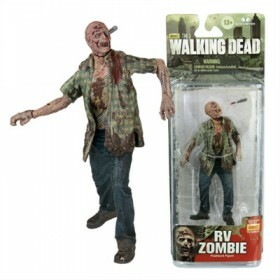 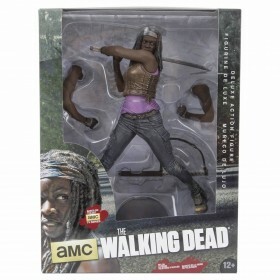 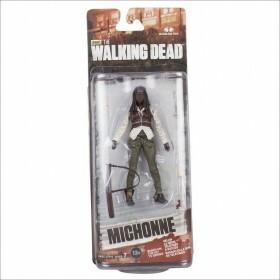 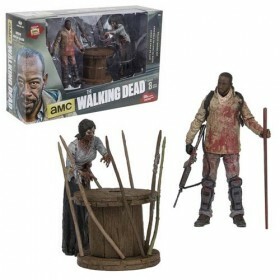 This The Walking Dead TV Series 5 Maggie Action Figure stands 5-inches tall and boasts awesome articulation. 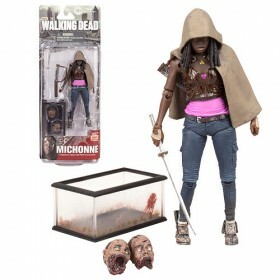 Beautiful and headstrong, her qualities quickly attracted Glenn's attention and he wasted no time making his feelings known in this new unpredictably dangerous world. 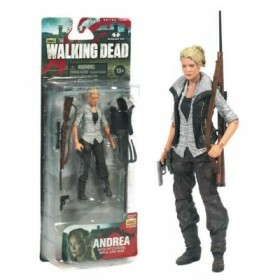 They proved that even in a zombie apocalypse, love can flourish. 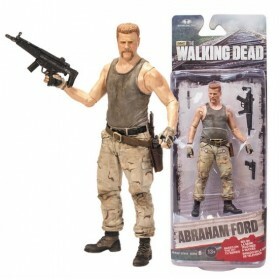 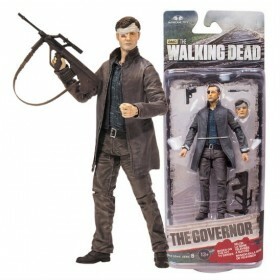 This action-figure comes with approximately 22 points of articulation, knife with hip sheath, assault rifle, and pistol.